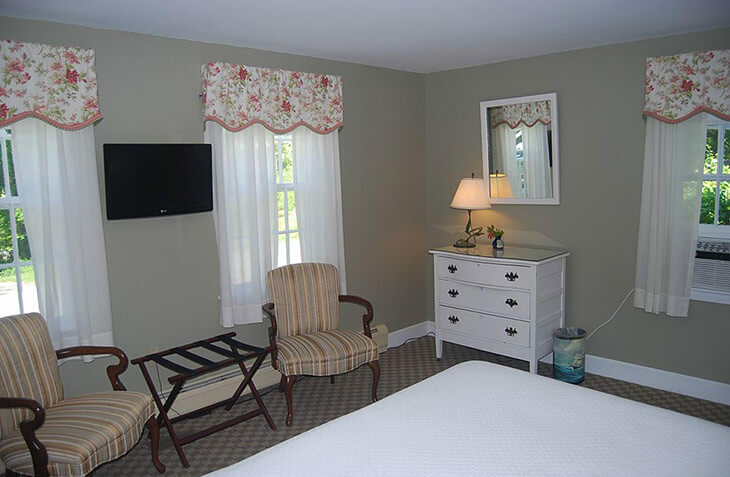 This luxury suite is among our most popular accommodations at our bed and breakfast near Portsmouth, NH. 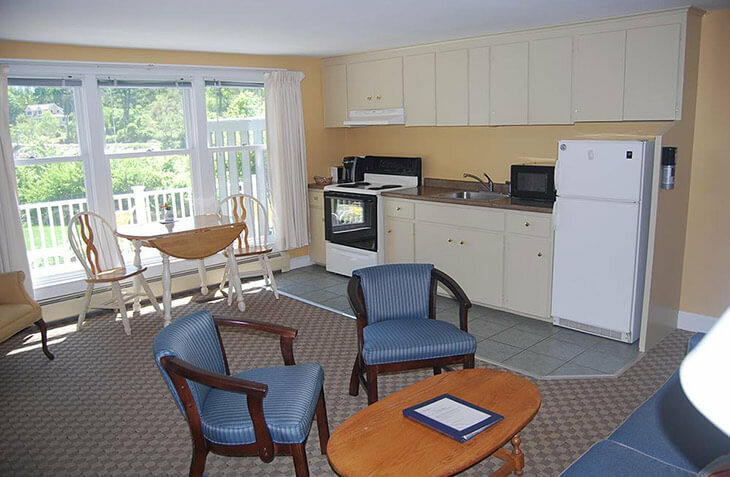 It’s a lovely escape with plenty of room and privacy to completely relax. 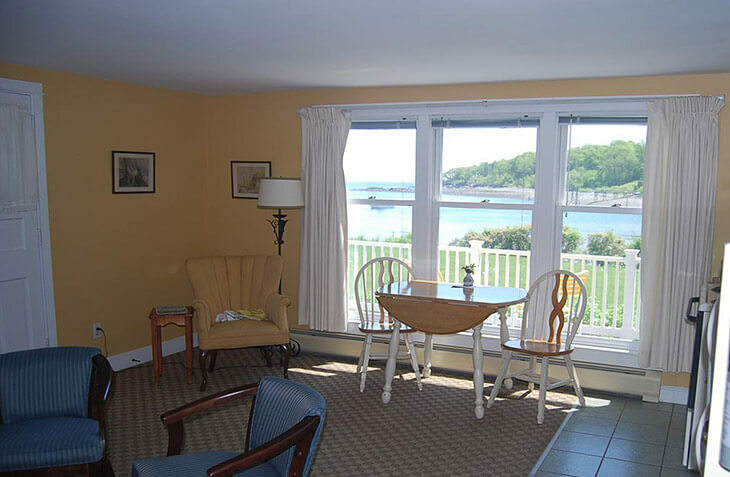 The spacious living area offers a kitchenette with dining table, pullout sofa, private deck overlooking the harbor, and more. 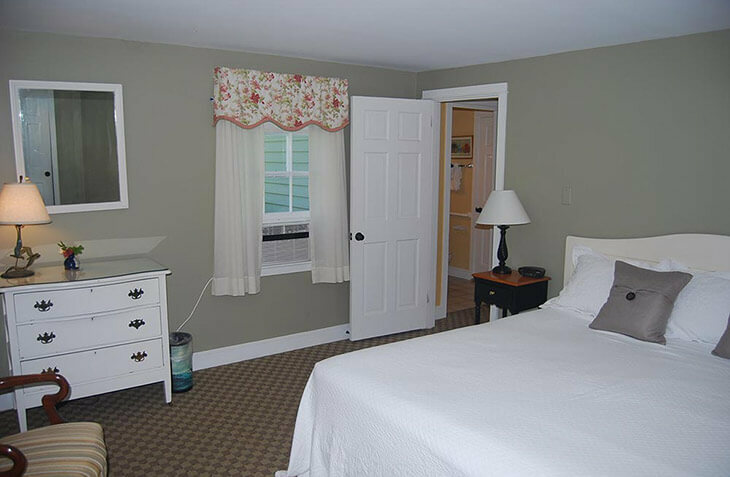 The separate bedroom has a king bed and private bath. 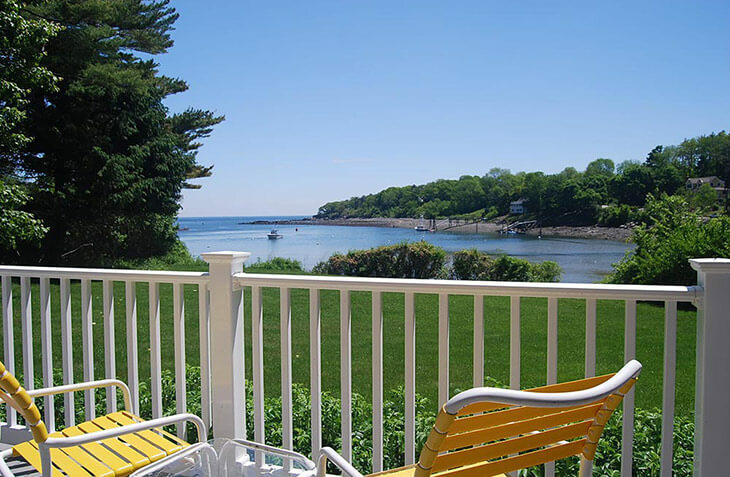 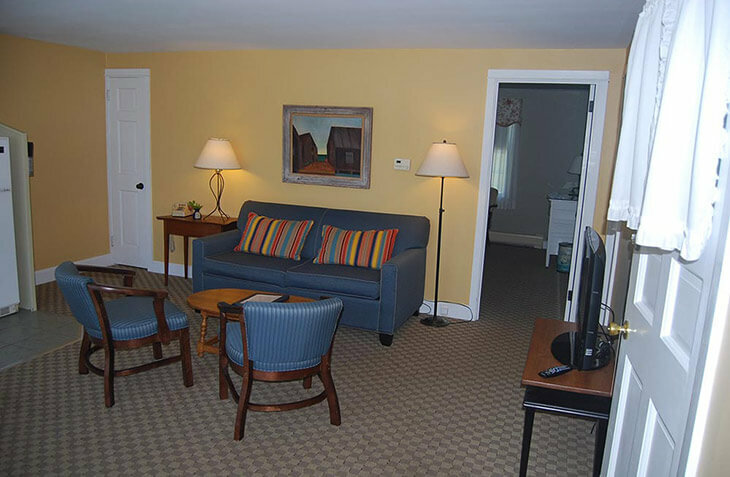 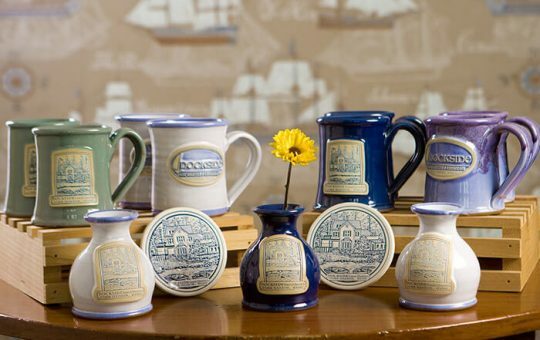 It can accommodate up to 4 guests and is a popular choice for families visiting Maine.